Dammit you insesitive fucks, be nice to the tsuamis!! They're just like you and me. Yeah be nice! Trust me, you don't want a tsunami crying all over you. 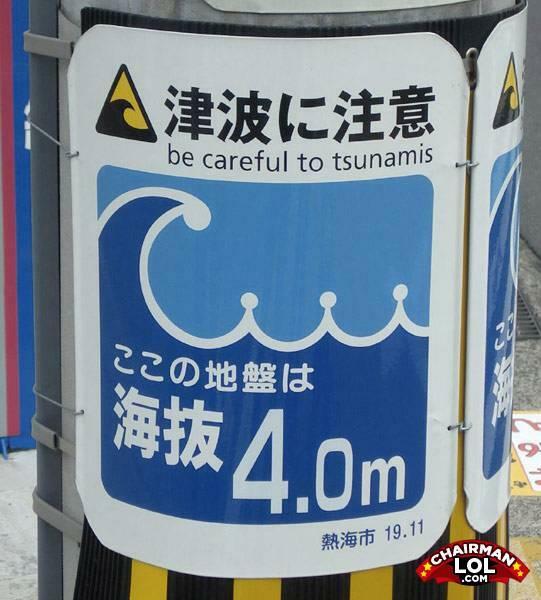 Tsunami tears kill people. Because there's nothing worse than a tsunami with hurt feelings.